A loan of $400 helped to purchase a new sewing machine with some spools of threads and laces for meeting the demands of her customers consistently. Razia, age 55,is a hardworking woman who has 5 children. 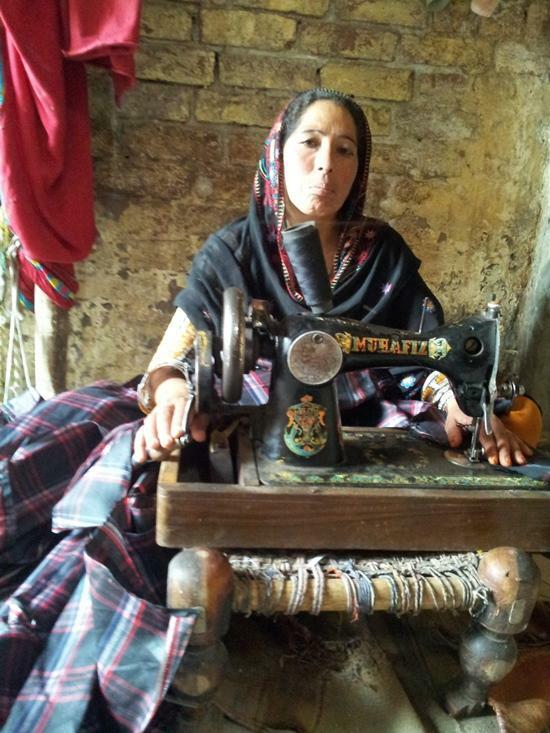 She has been providing the service of sewing clothes in her locality. She is quite popular for her skills in stitching. Razia ’s work brought the family out of a financial crisis that they were facing when she started working. Over the years, she has established a good clientele. Razia has requested for a loan amount 40000 PKR. She intends to use this loan to purchase a new sewing machine with some spools of threads and laces for meeting the demands of her customers consistently. She aspires to save money for their prosperous future.